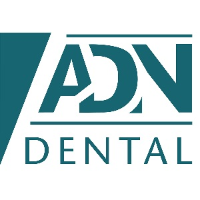 The dental assistant and everyone in the office was very friendly, professional, and talkative. My only minor complain would be that the doctor seemed to rush through the exam and didn't show the same level of attentiveness as his employees. In order to save Atsalis Dental Execellence to your profile,Please register a Dental Insider account. If you already have an account,You can login in.